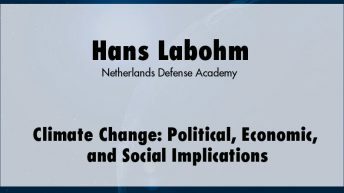 Hans Labohm is a guest teacher at the Netherlands Defense Academy. 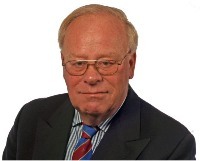 From 1987-1992 he was deputy permanent representative of The Netherlands to the Organization for Economic Cooperation and Development and standing member of the OECD’s Development Assistance Committee. From 1992 - 2005, he was a senior visiting research fellow and advisor to the board at the Netherlands Institute of International Relations, Clingendael, The Hague. He has published many books, articles, and papers on a wide range of issues, primarily in the field of international economics and politics.